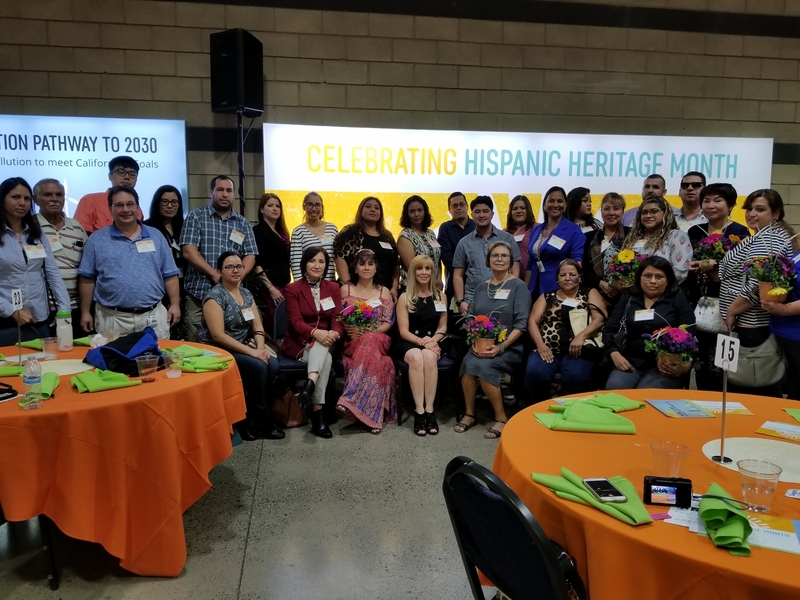 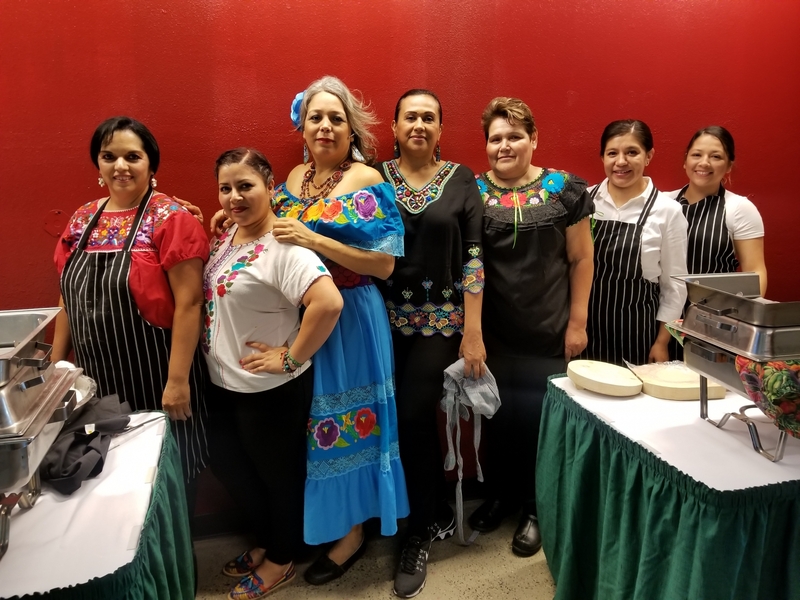 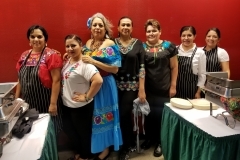 Southern California Edison hosted its 8th Annual Hispanic Heritage Month (HHM) event at SCE’s Energy Education Center in Tulare. 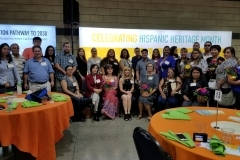 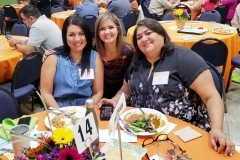 SCE celebrated organizations and companies who advance the efforts and contributions of the Hispanic and Latino communities. 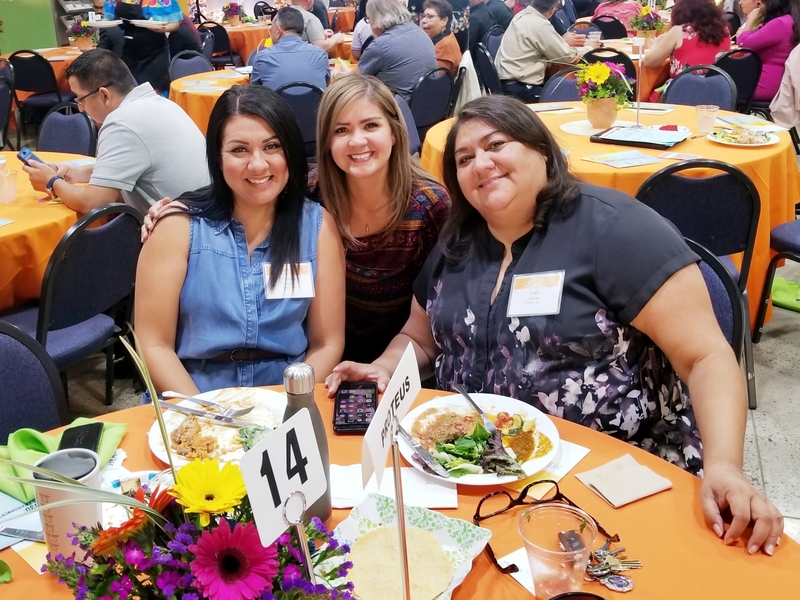 Community and civic leaders, business owners, cultural icons, and SCE leadership came together for an event that included networking, community organization exhibitors, entertainment, energy education, and celebration of the Edison Scholars program.